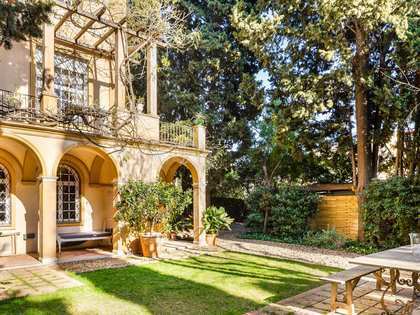 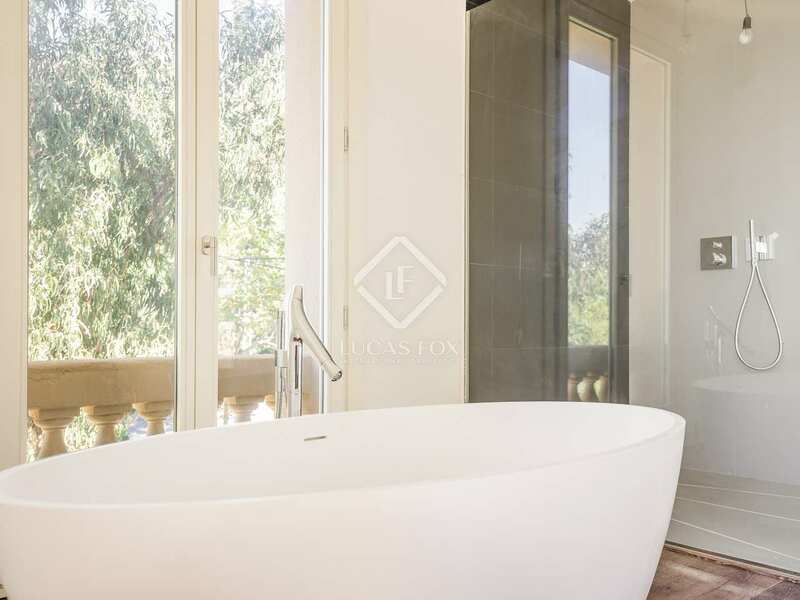 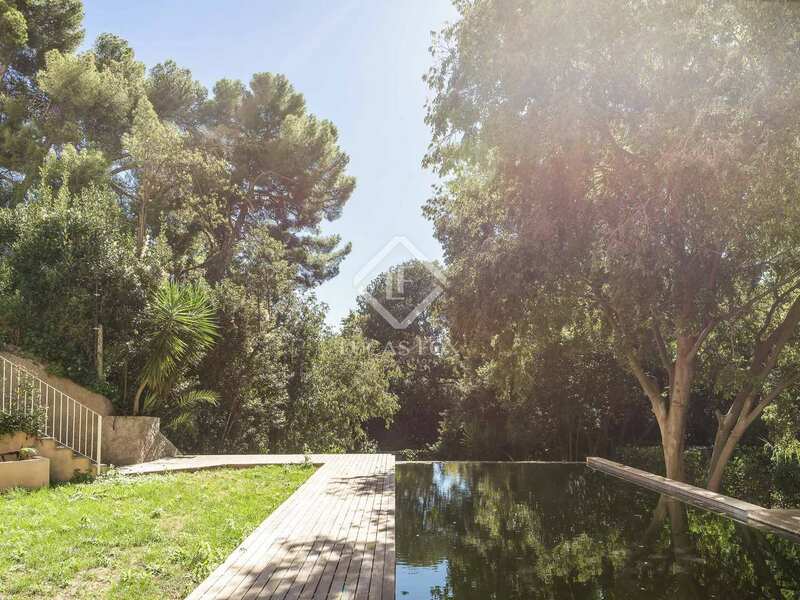 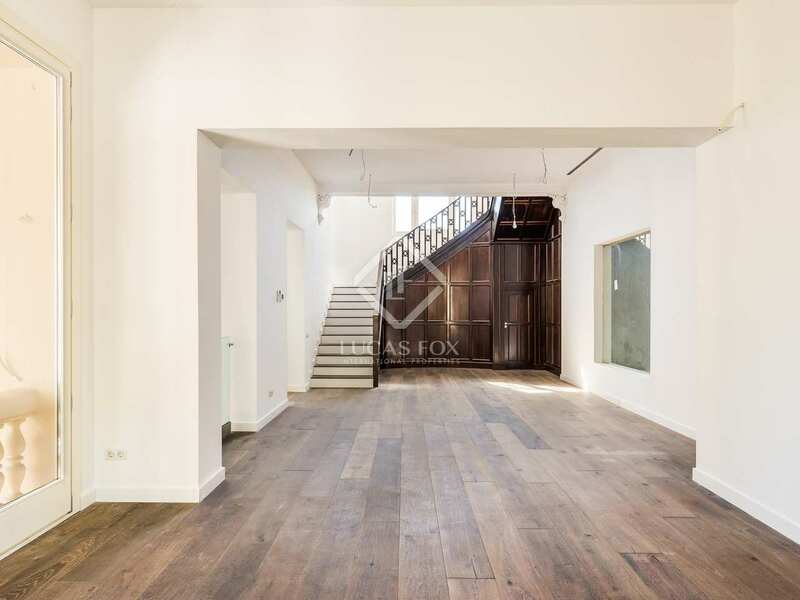 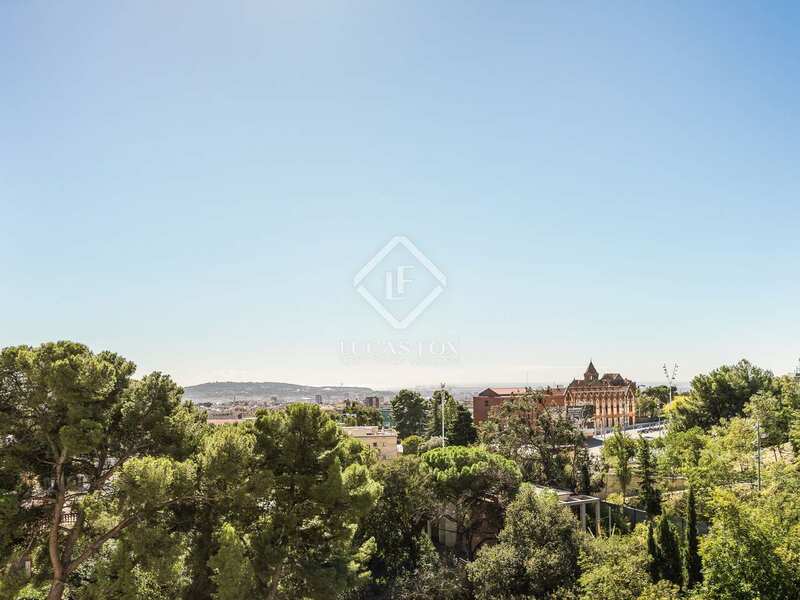 Extraordinary renovated 5-bedroom luxury villa with a large garden and swimming pool for sale in the prestigious Sant Gervasi neighbourhood of Barcelona’s Zona Alta district. 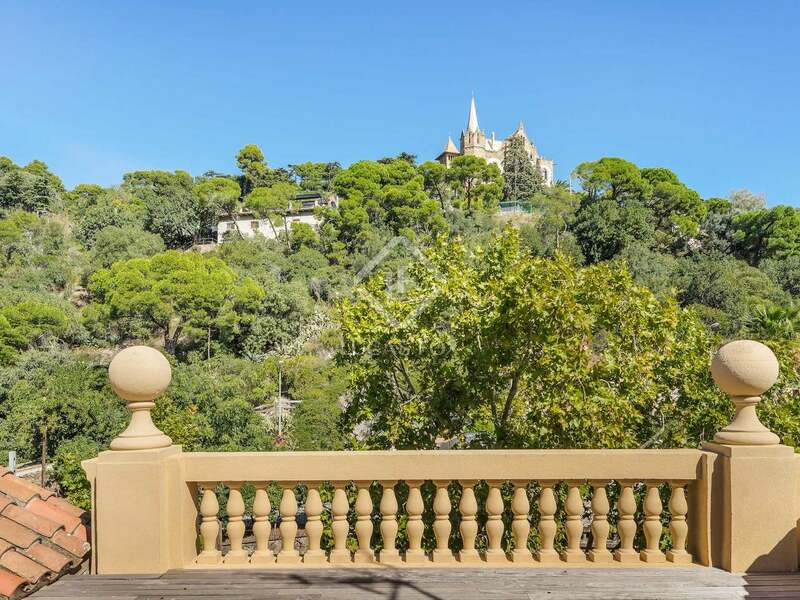 Spectacular 5-bedroom villa with a surface area of 982 m² on a plot of 1,165 m² on the prestigious Avenida Tibidabo, Zona Alta. 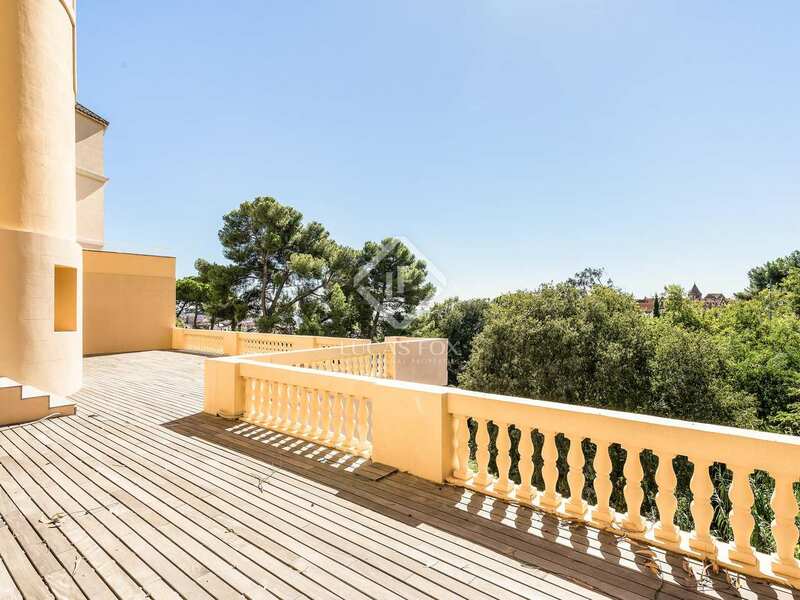 This classic-style detached villa is surrounded by a well maintained garden with a beautiful decked swimming pool area and views of the parkland. 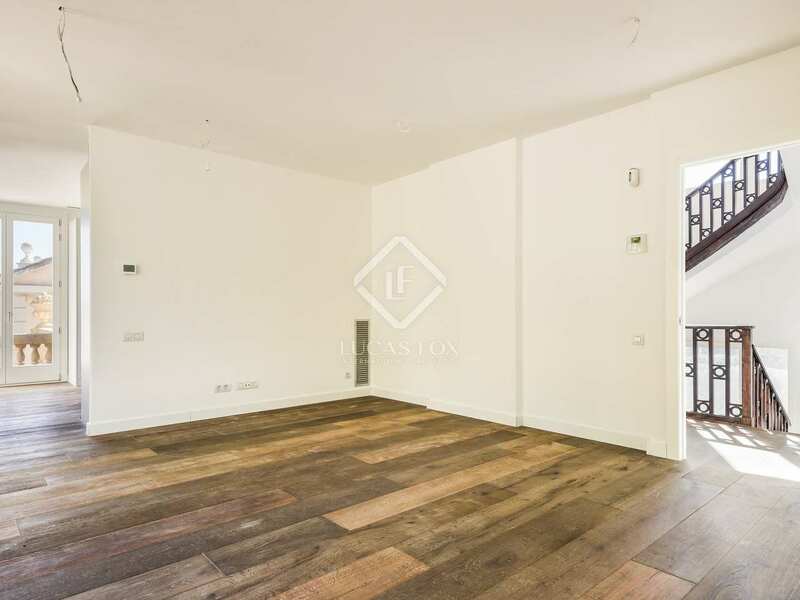 The main floor of the house offers a spacious living room, a large kitchen diner with a utility area and service bedroom with a separate entrance. 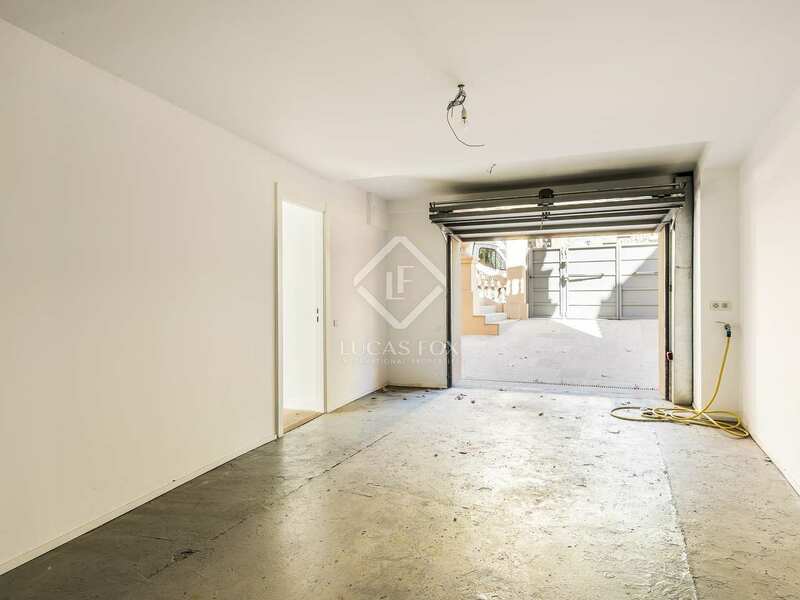 The 2-car garage, also on this level, can be accessed from inside the house. 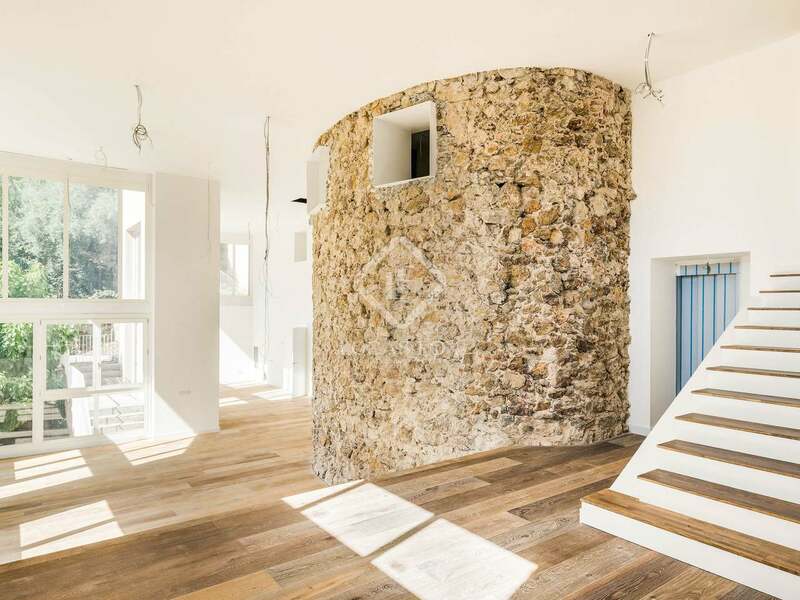 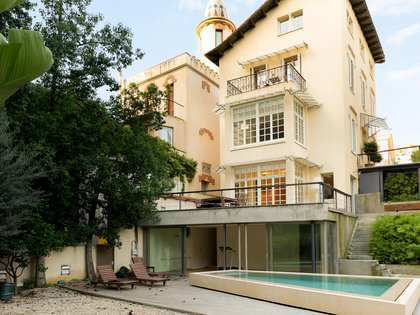 The floor above this offers a guest toilet and 3 bedrooms, one on which enjoys access to a terrace. 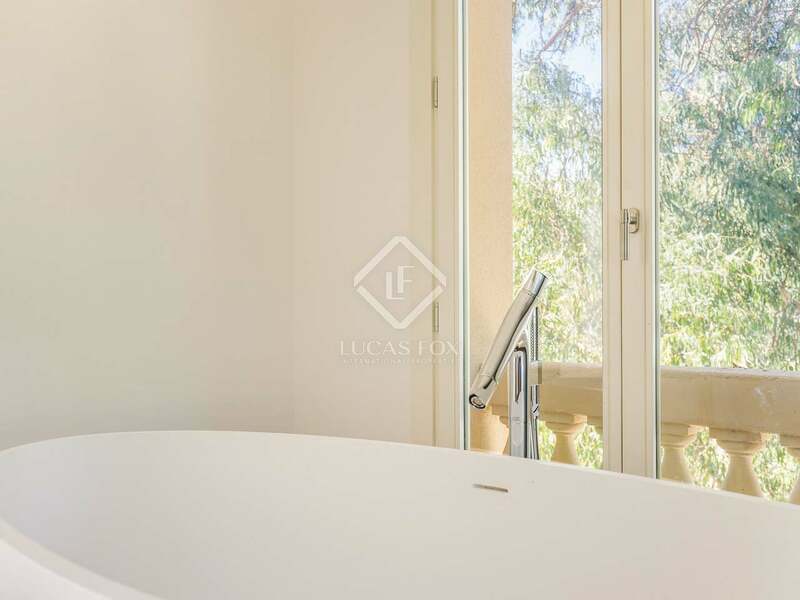 The sensational master bedroom with private lounge and direct access to a great terrace and the pool, occupies the first floor of the property. 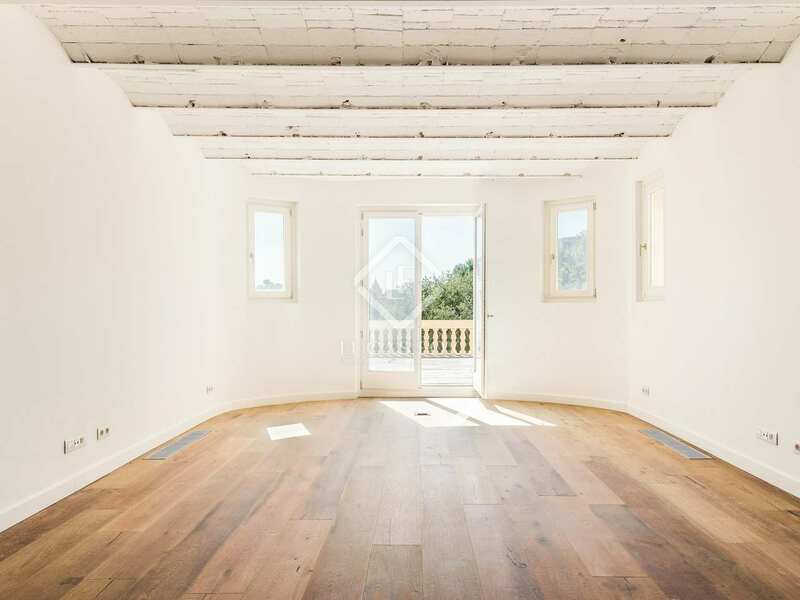 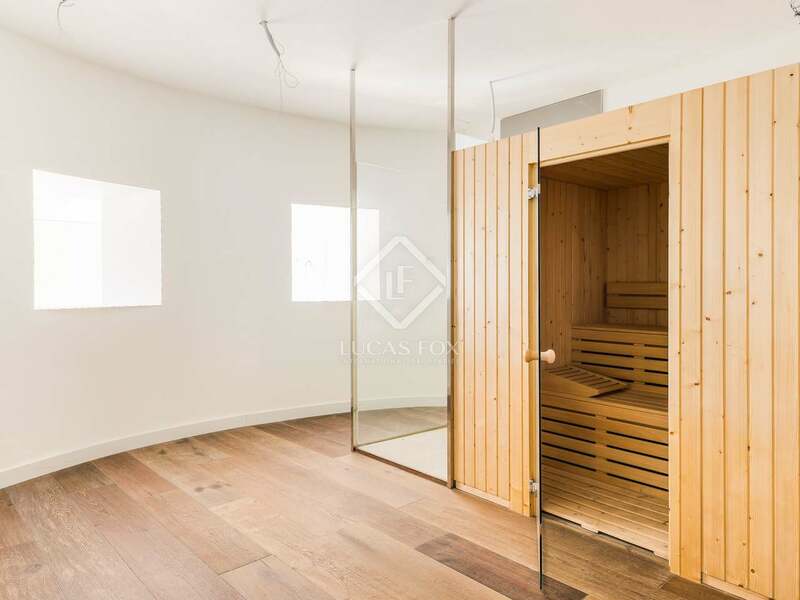 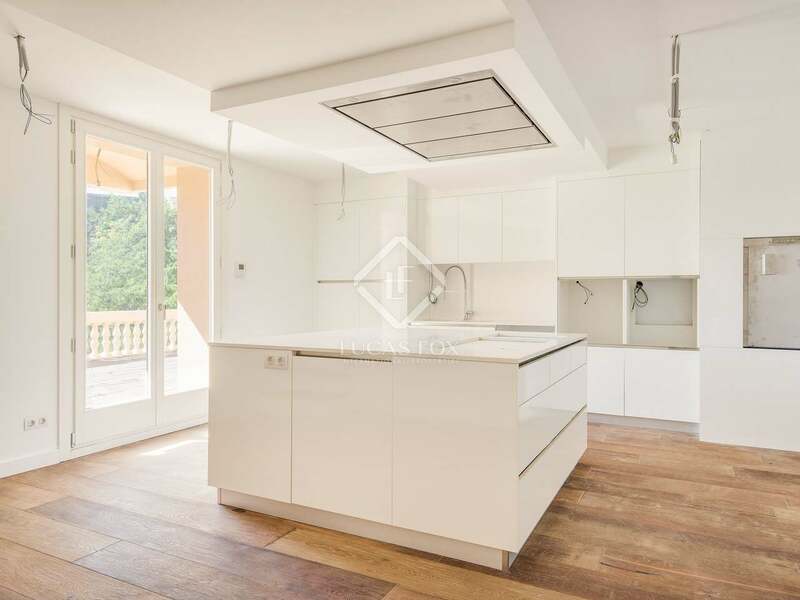 The top floor is a large terrace with mountain views and, on the lowest level of the house, we find a large multipurpose space of approximately 120 m², a gym area, sauna, wine cellar and home cinema room. 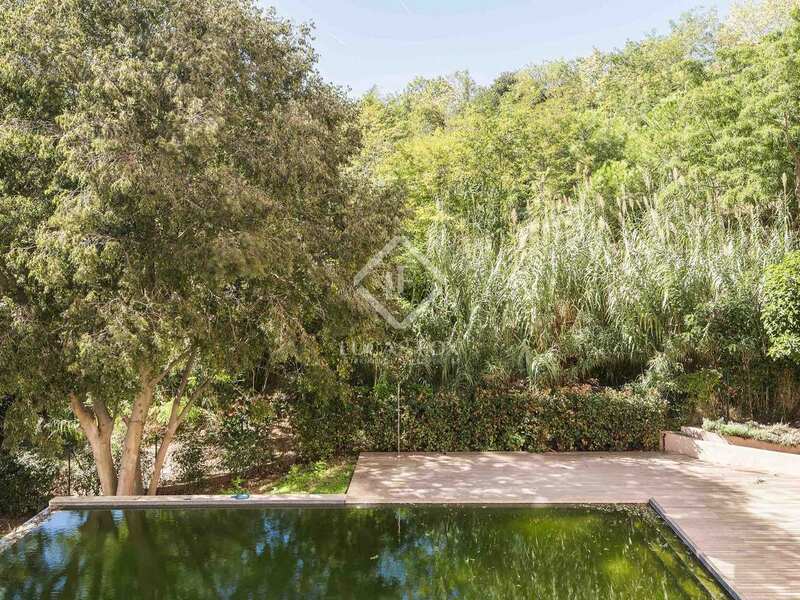 Park and mountain views can be enjoyed from the property and create an air of peace and privacy. 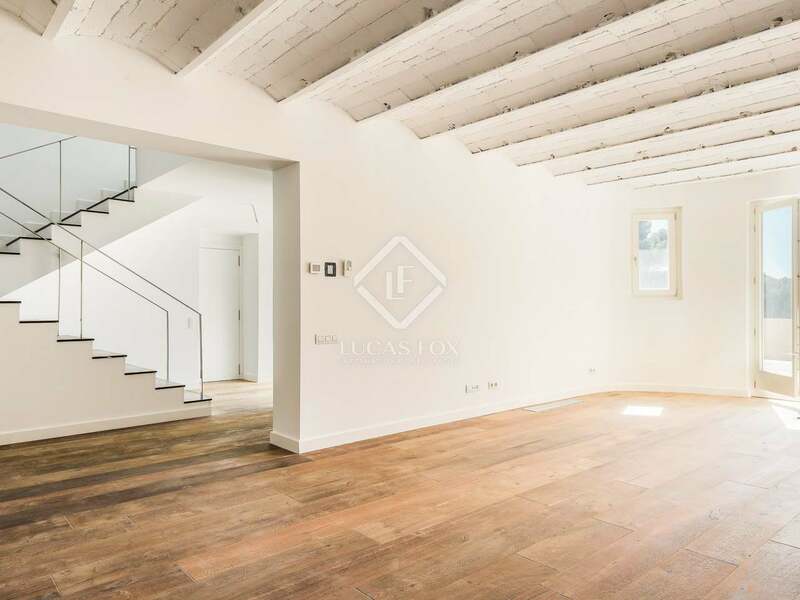 The house has been impeccably renovated and is presented in pristine, brand new condition throughout. 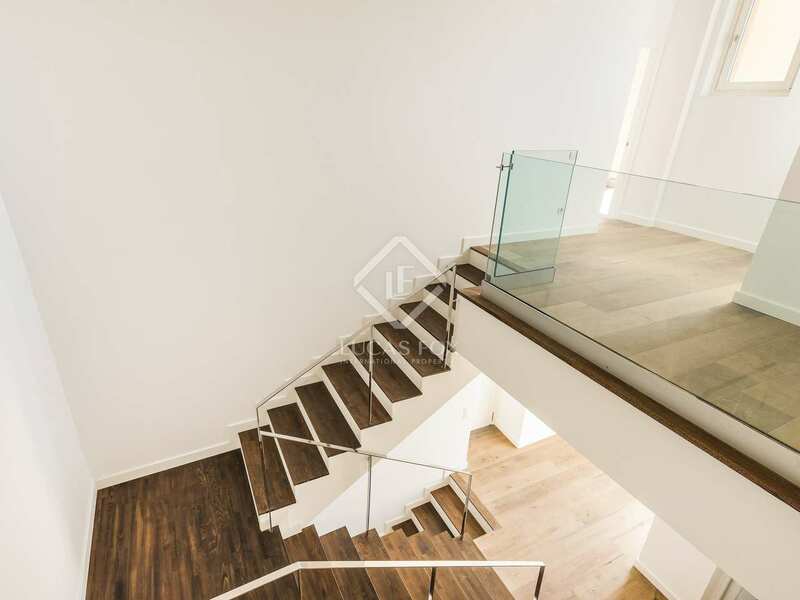 Air conditioning, under floor heating and exquisite finishes complete this luxury home. 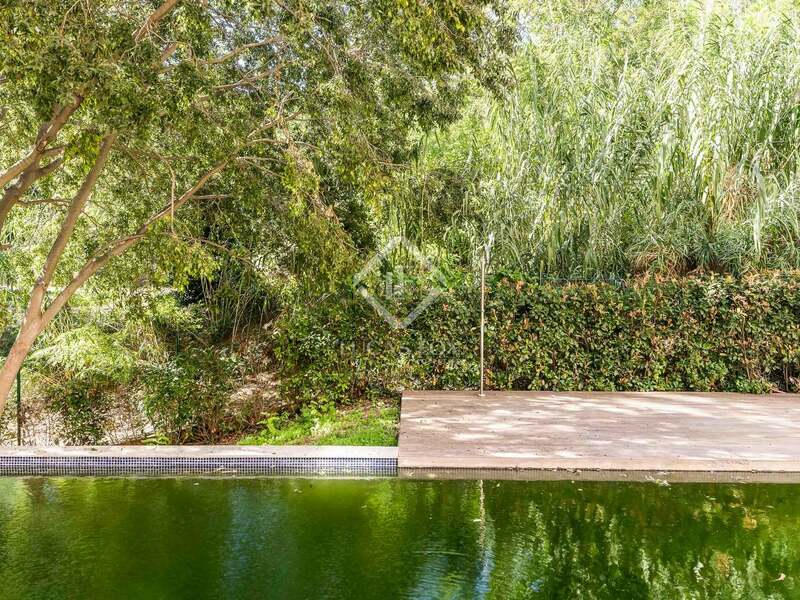 Should the new owner want an indoor pool, it would be possible to install one. 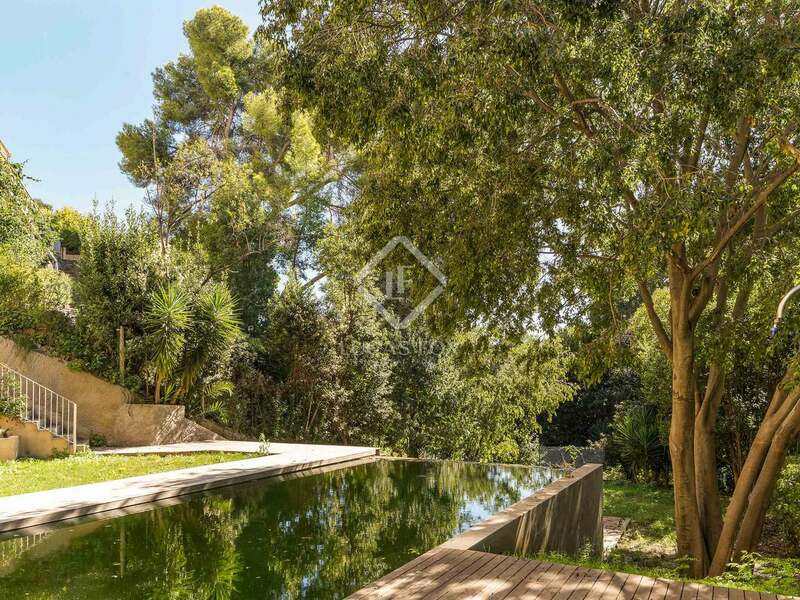 A truly luxurious home in Barcelona's most exclusive neighbourhood. 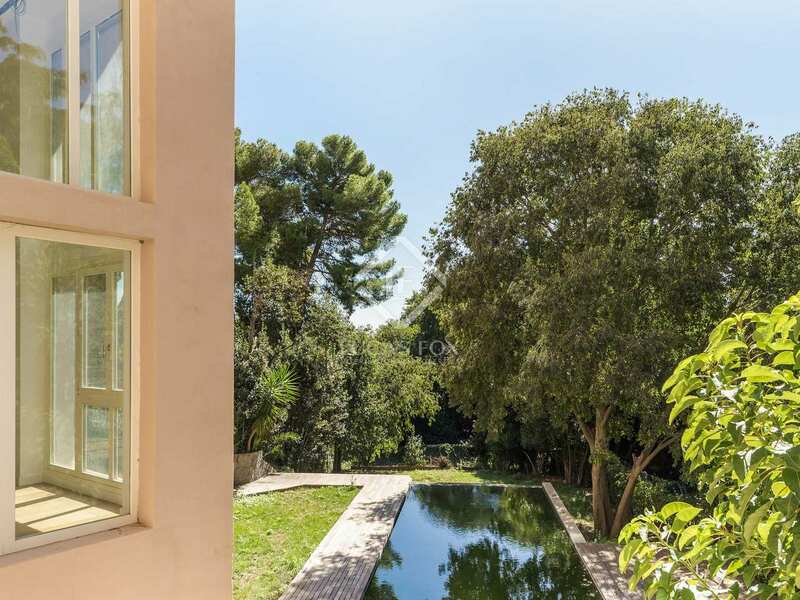 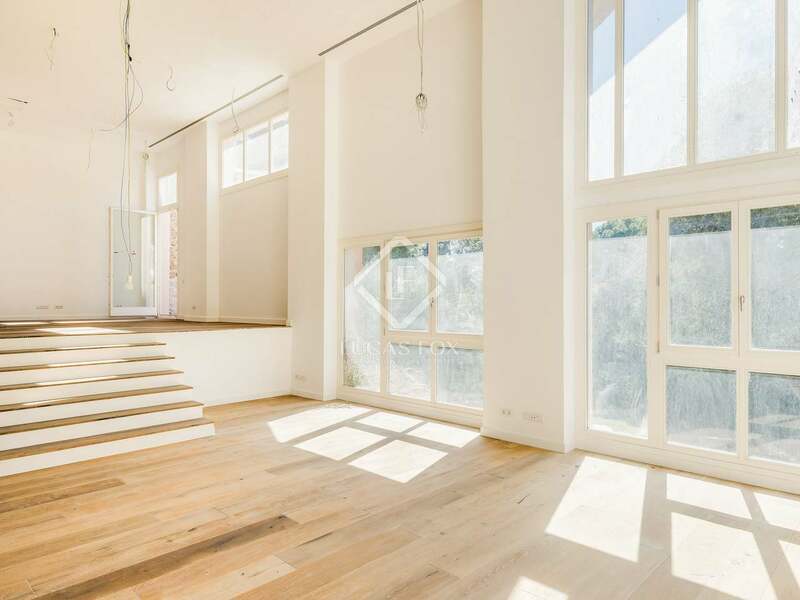 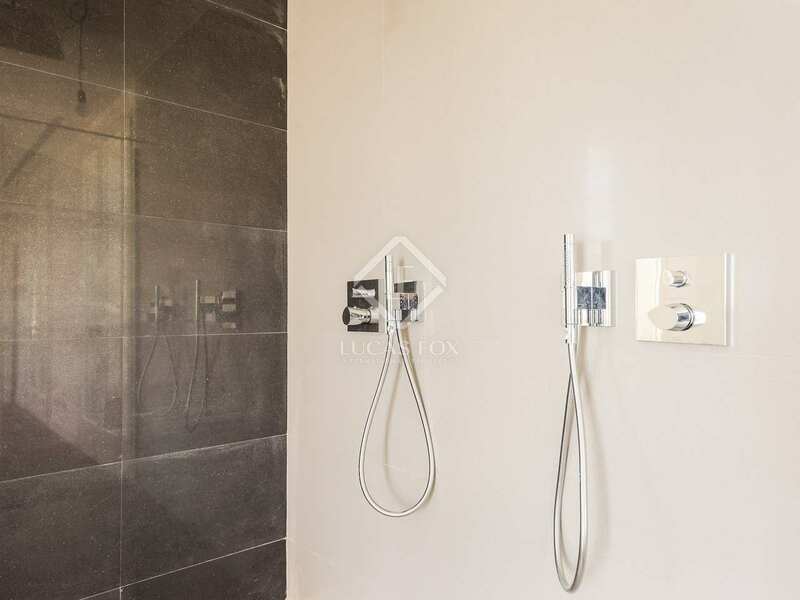 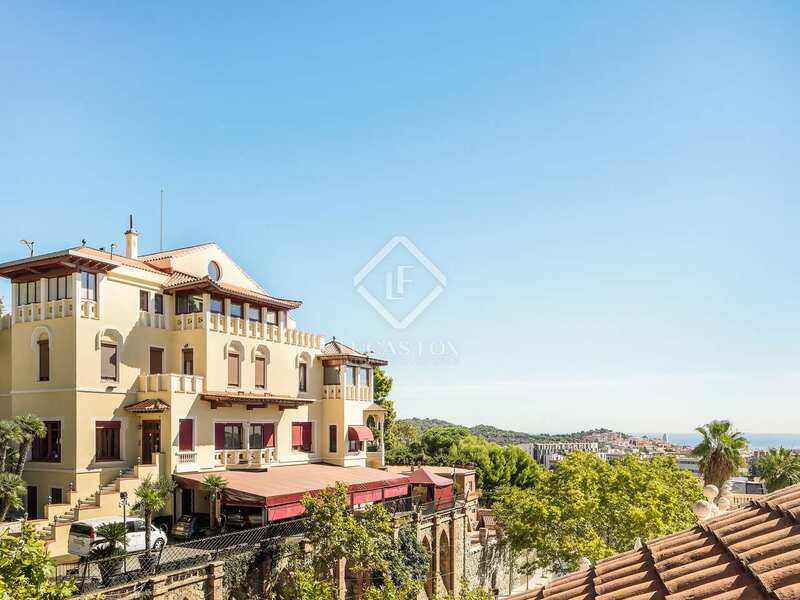 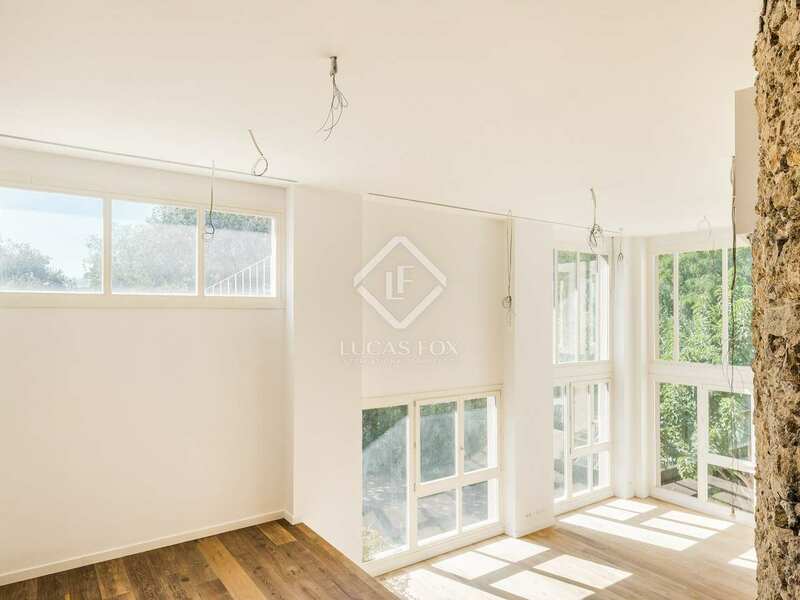 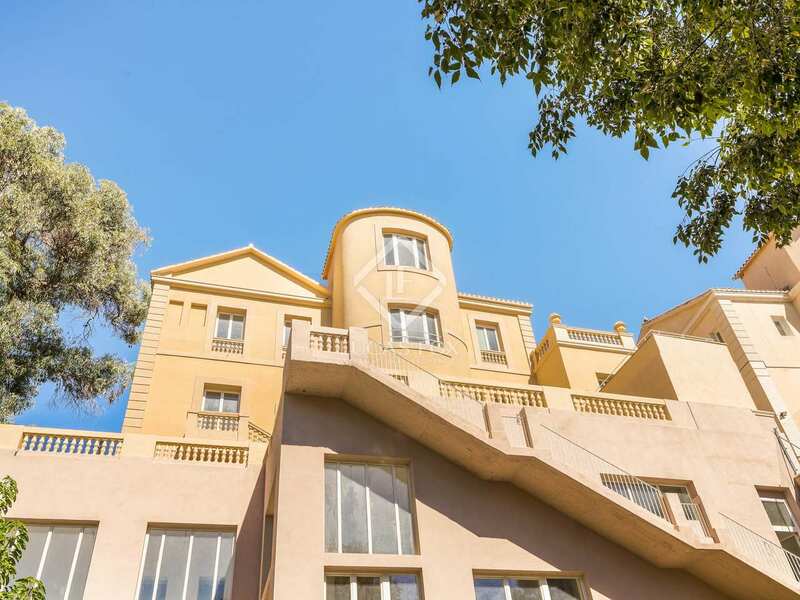 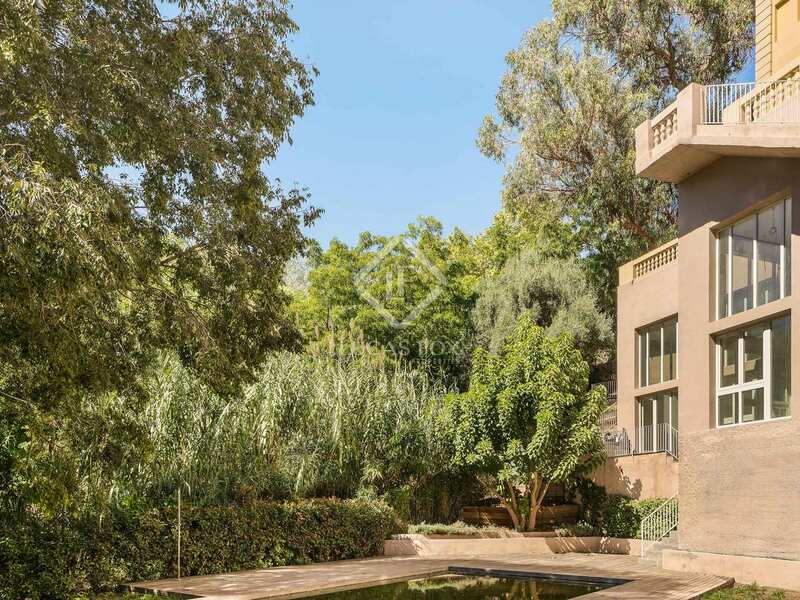 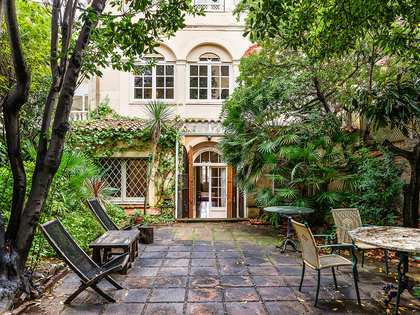 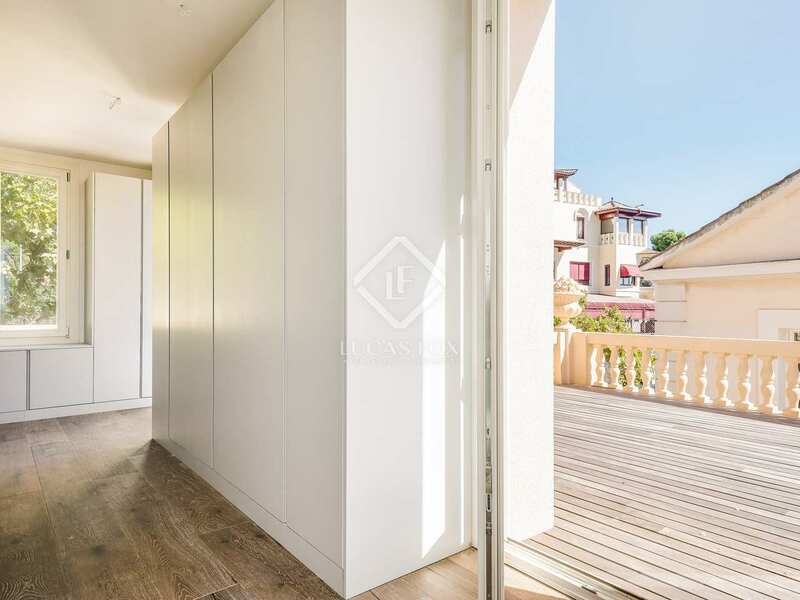 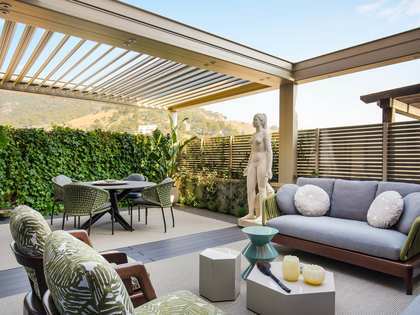 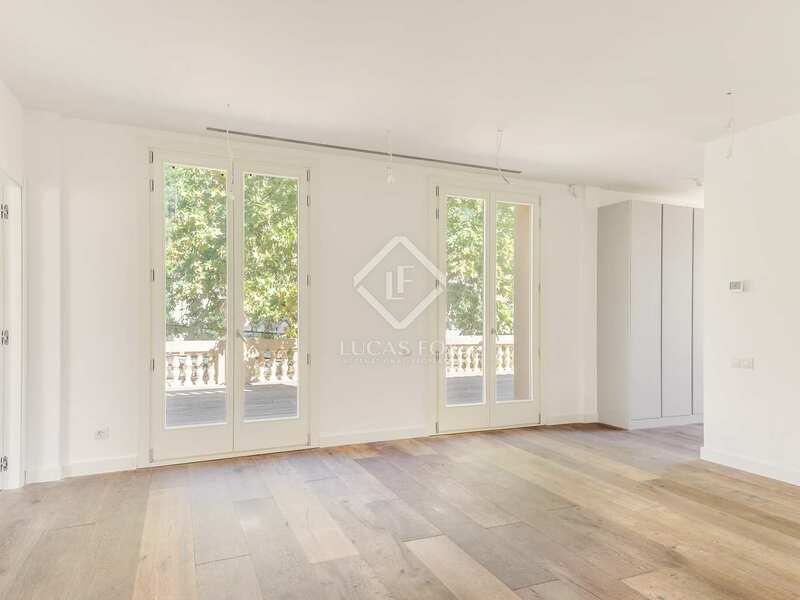 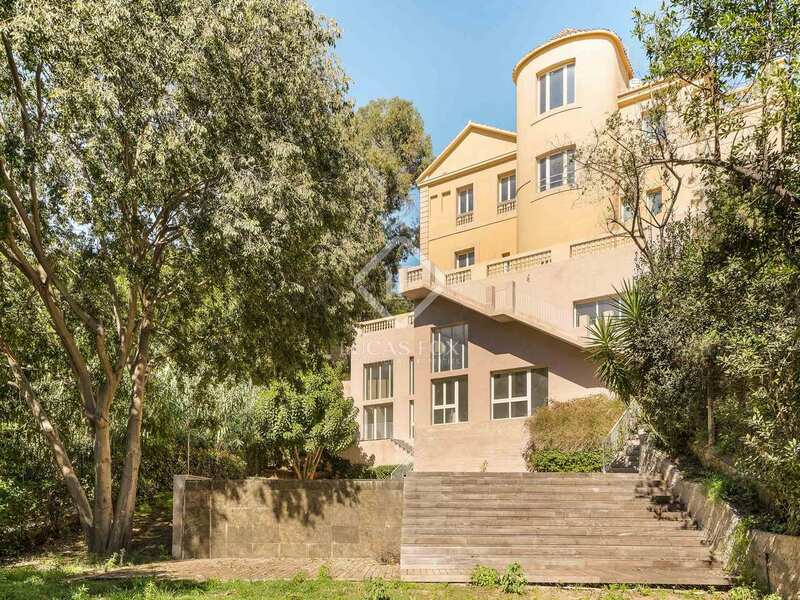 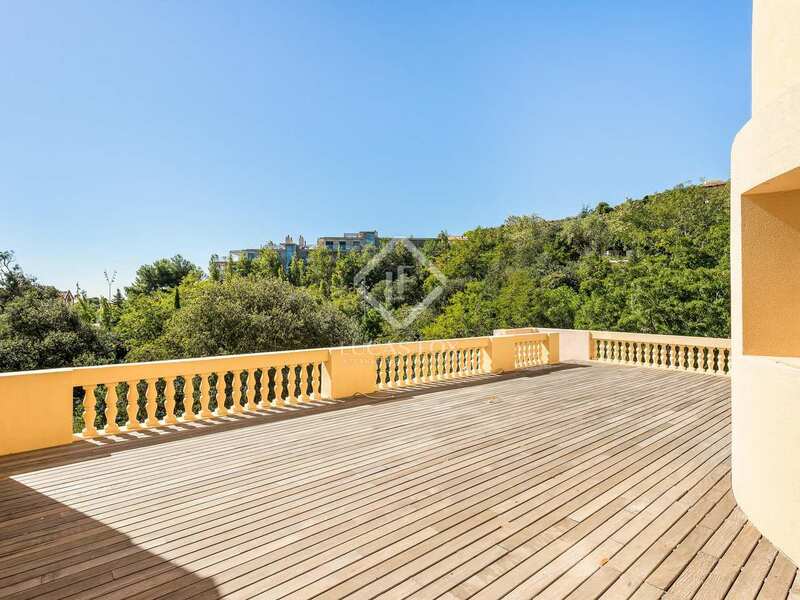 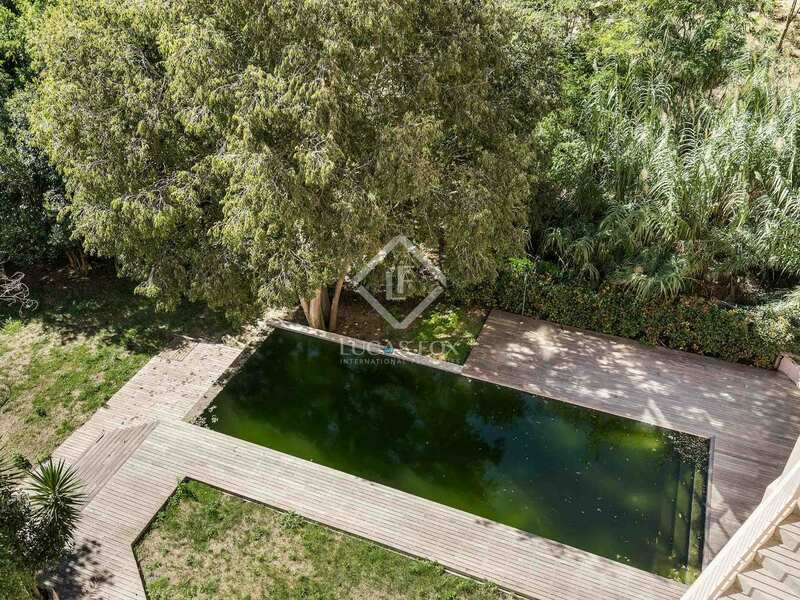 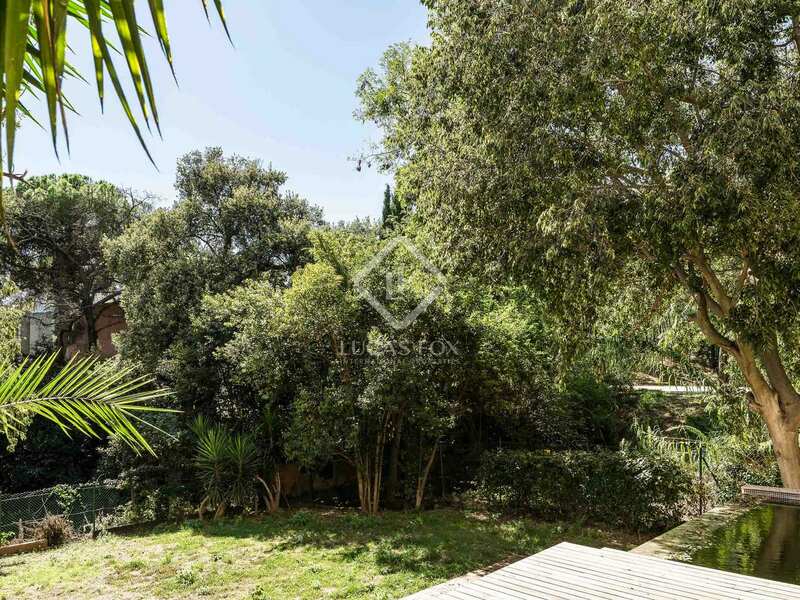 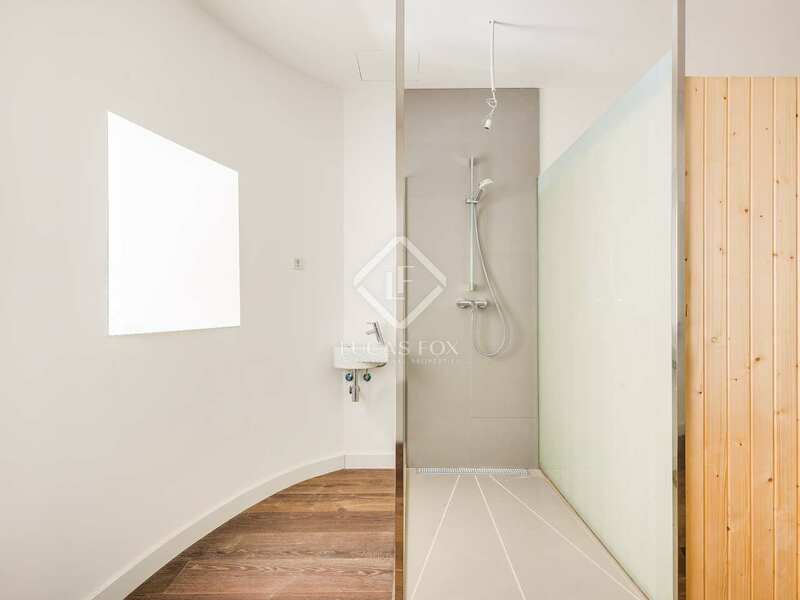 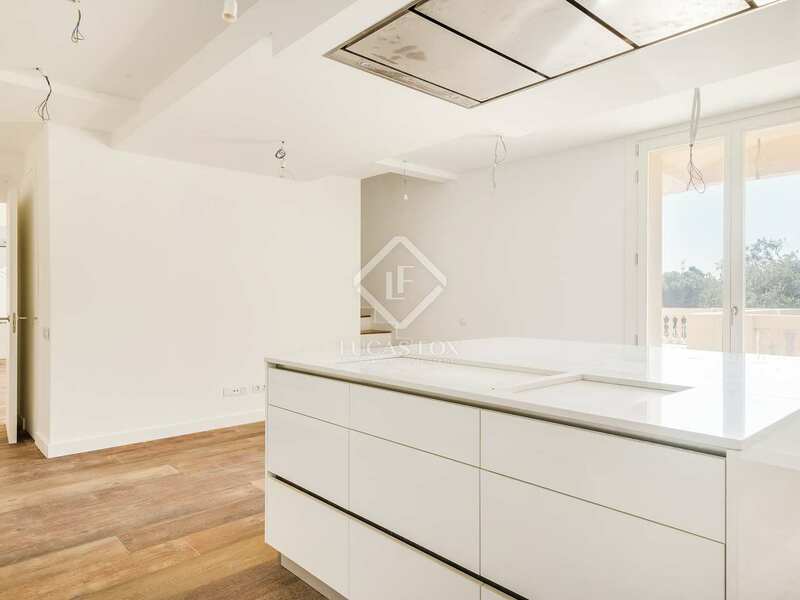 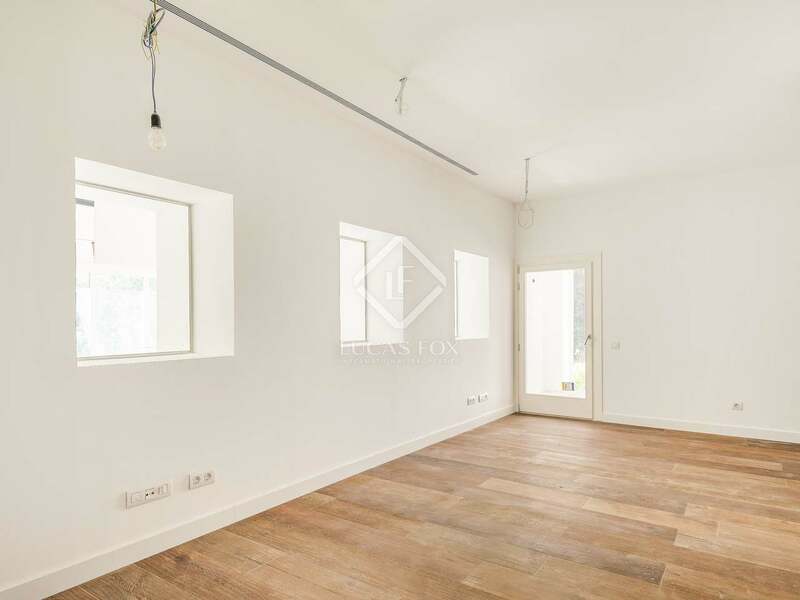 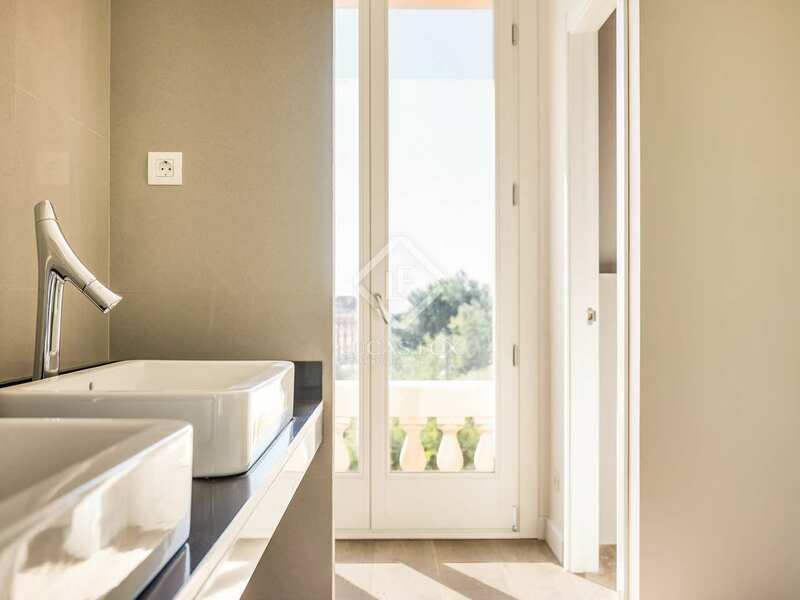 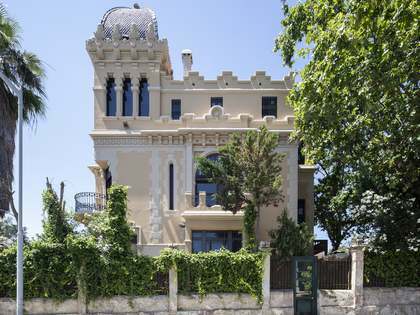 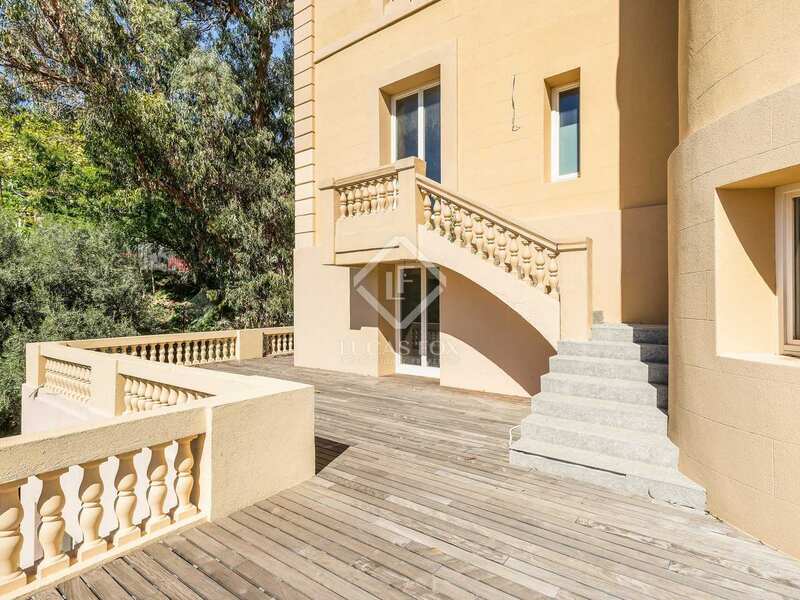 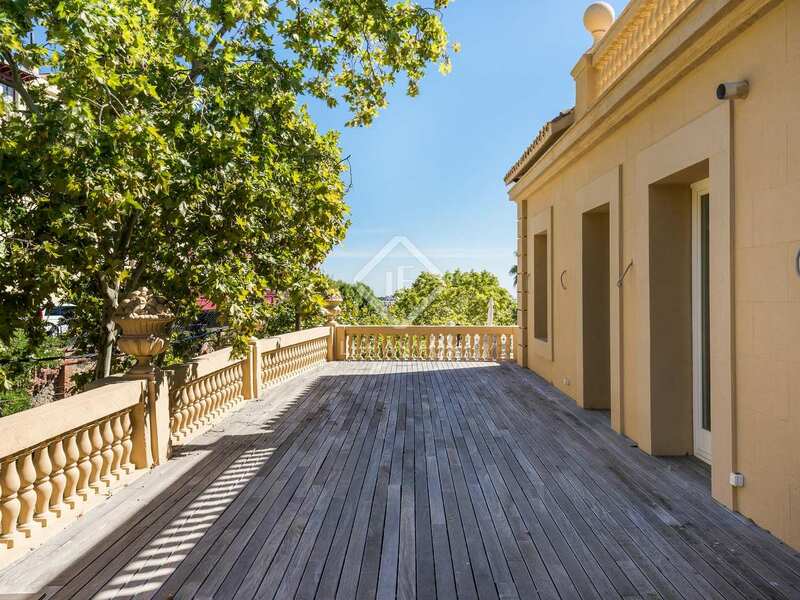 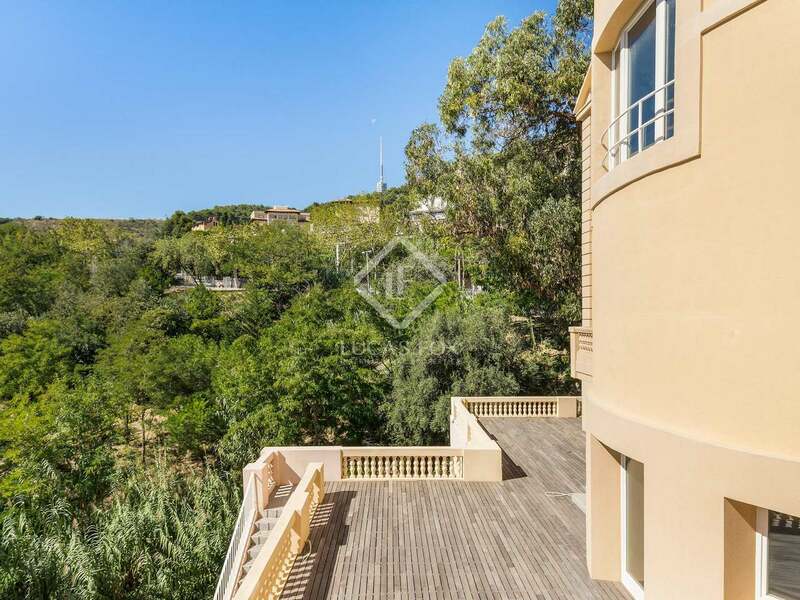 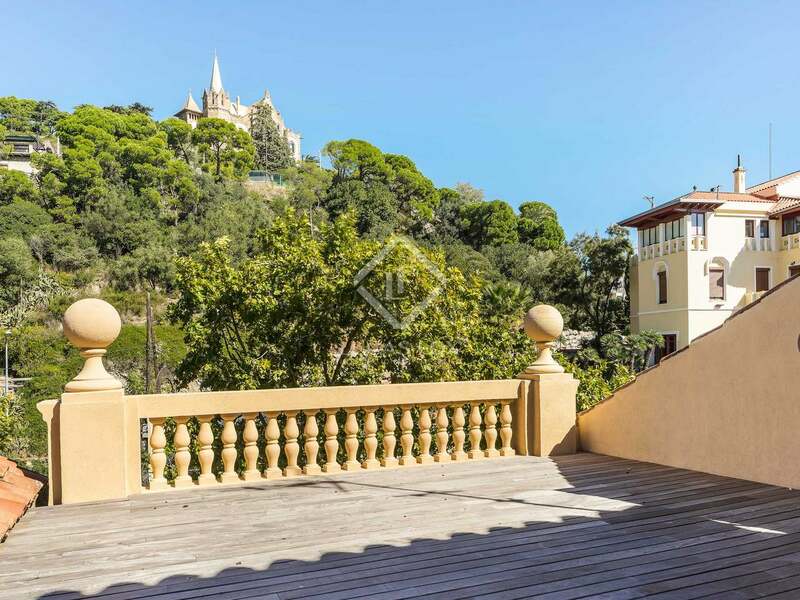 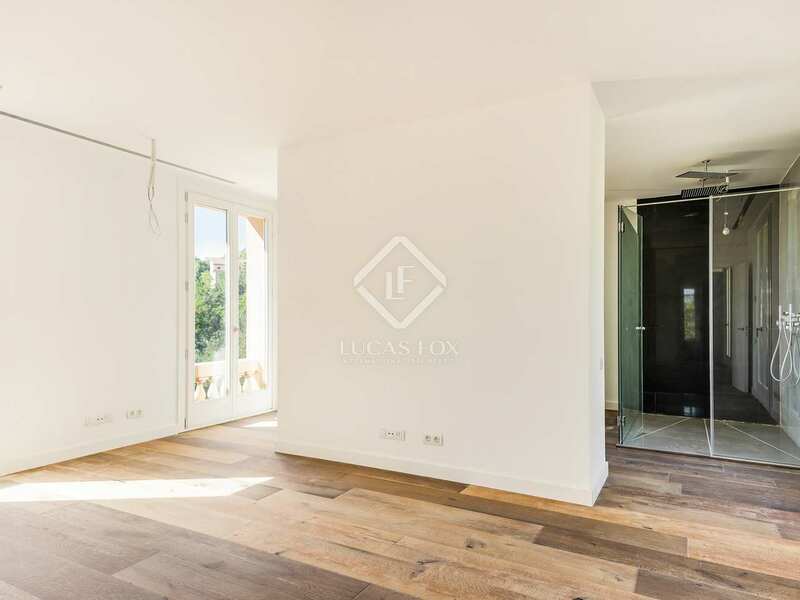 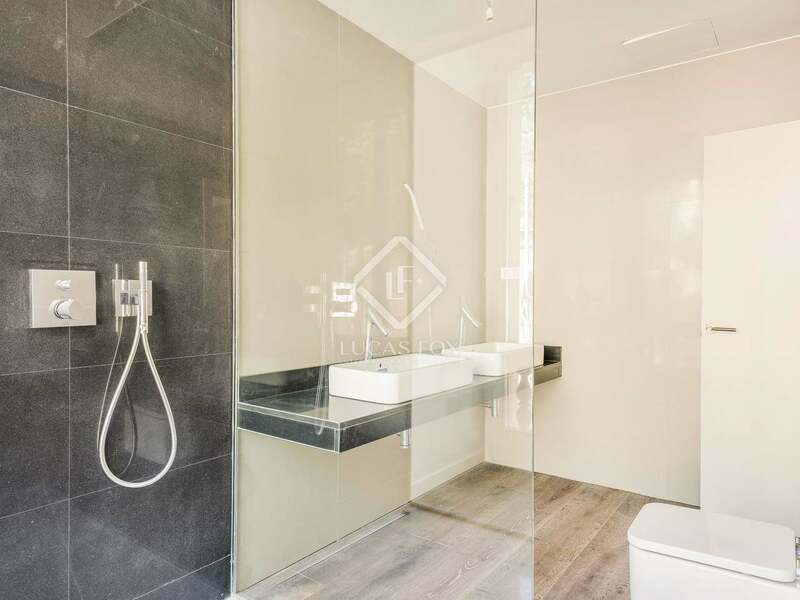 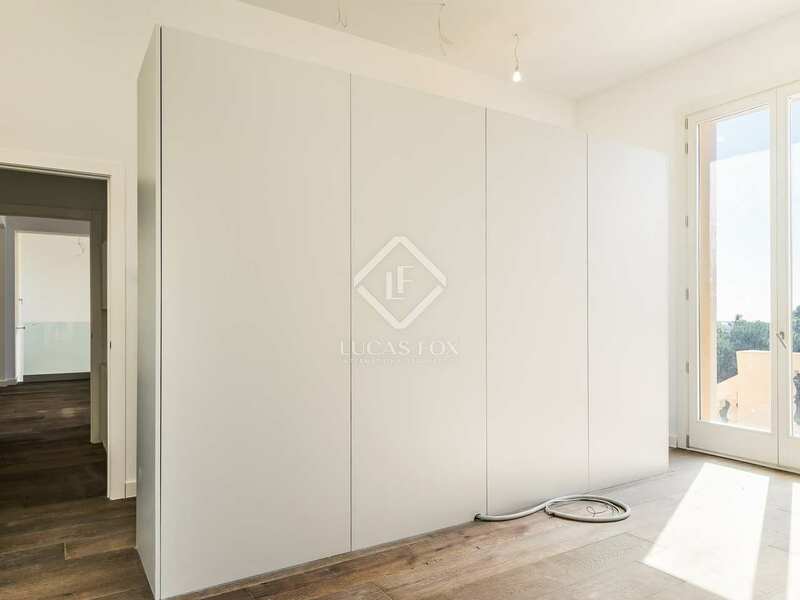 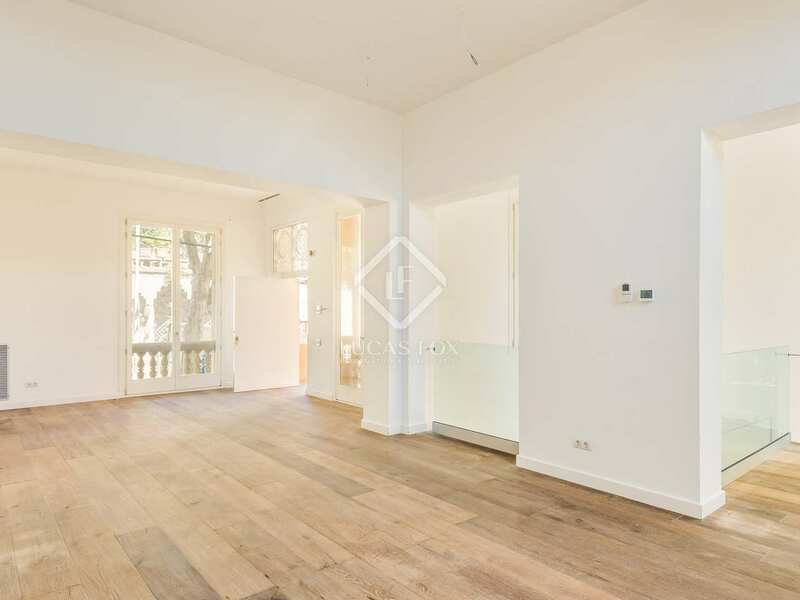 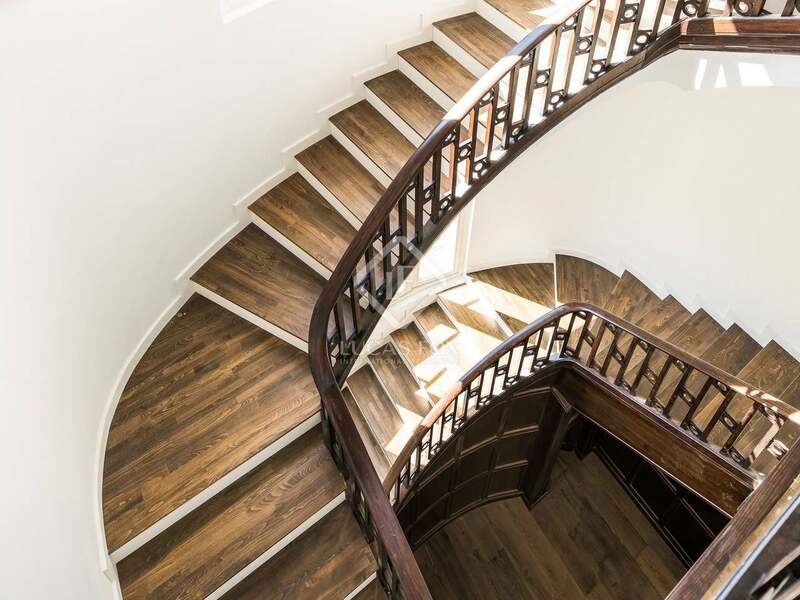 Located in Barcelona's prestigious Zona Alta district, on Avenida Tibidabo, close to the Ronda de Dalt ring road which connects with Barcelona Airport in 15 minutes.